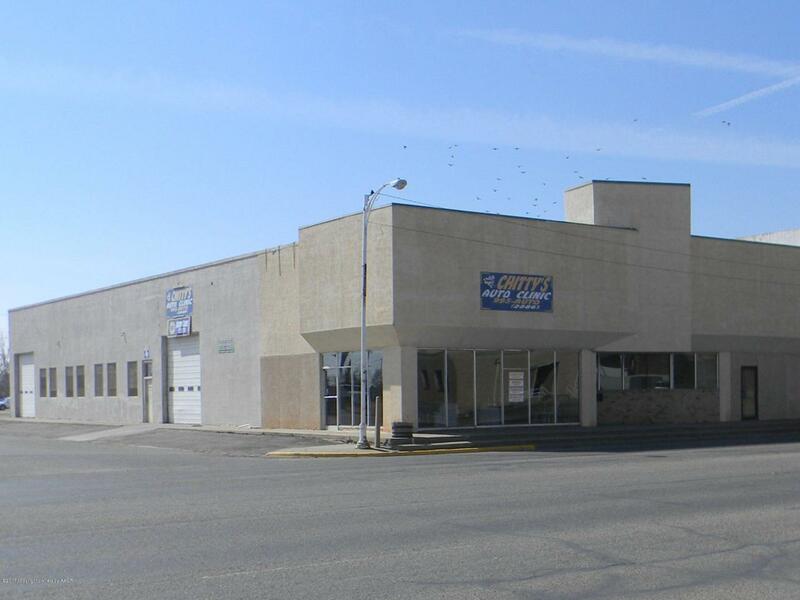 Amazing opportunity to own a turnkey automotive business in Tulia! Chitty's Auto Clinic was in business for 14 years before the owner retired in November of 2017. Purchase includes equipment and inventory! 80' X 100' shop with 3 overhead doors, 9 bays with one wash bay, and more equipment than can be listed! 60' X 80' office and showroom floor. Plenty of parking as property sits on 2 blocks with 16 lots. Please see list of Equipment & Exclusions uploaded in Documents. Don't miss out on this rare opportunity! *See MLS #18-115453 to purchase building and lots only. Listing provided courtesy of Terri Richardson of Amarillo's Parkview Realty, Llc.